It’s like setting your lift on a giant snowshoe! 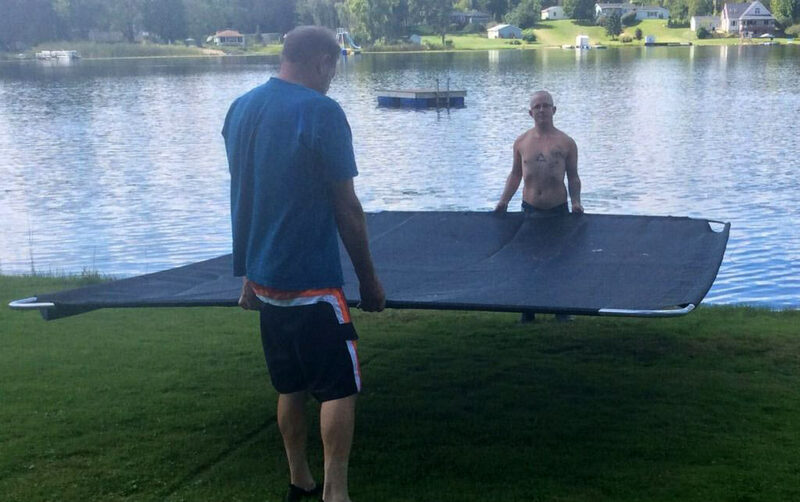 How does a BoatLift Mat work? If you looked at our BoatLift Mat material with a big magnifying glass, you’d see it looks like a lot of tiny pyramids woven into the fabric. 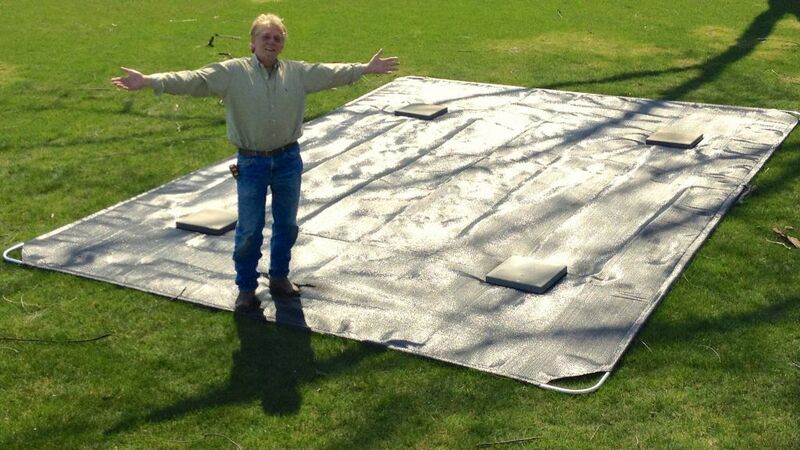 When you place this fabric on submerged soil, the first thing it does is trap soil particles in the tiny pyramids. It creates “interlocking” soil particles. Think of walking in mud, wearing boots with thick cleats. Mud sticks to your boots between the cleats — then more mud sticks to the mud already on your boots — then more and more mud, until you can hardly walk. 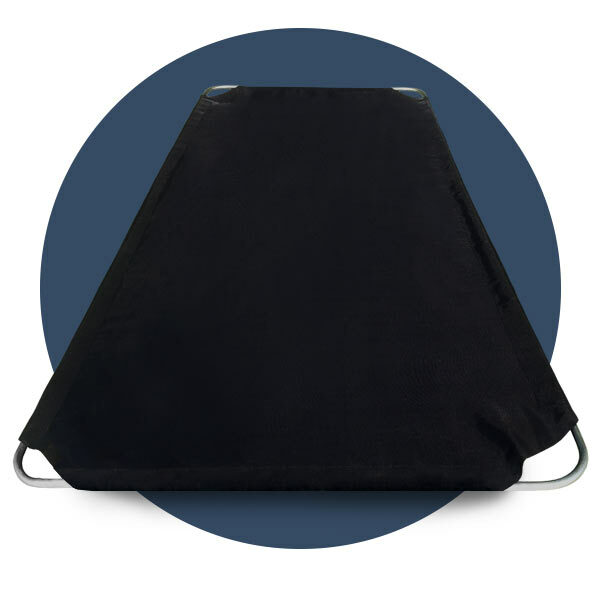 It’s the same principle with BoatLift Mat. The more “interlocked” soil particles there are, the more “friction” surface there is for other particles. And with the right amount of water (dilation) the more particles stick together — (like the mud on your boots). 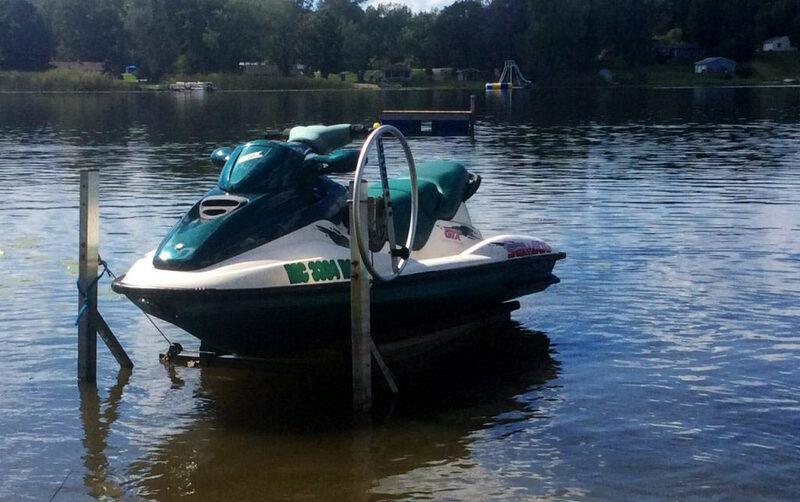 Think of setting your boat lift and boat in your lake — and say the total weight is 4,000 pounds. If you have four foot-plates that are one square foot each — then each one must hold 1,000 pounds. That’s a lot of weight for soft soil. No wonder your lift sinks. 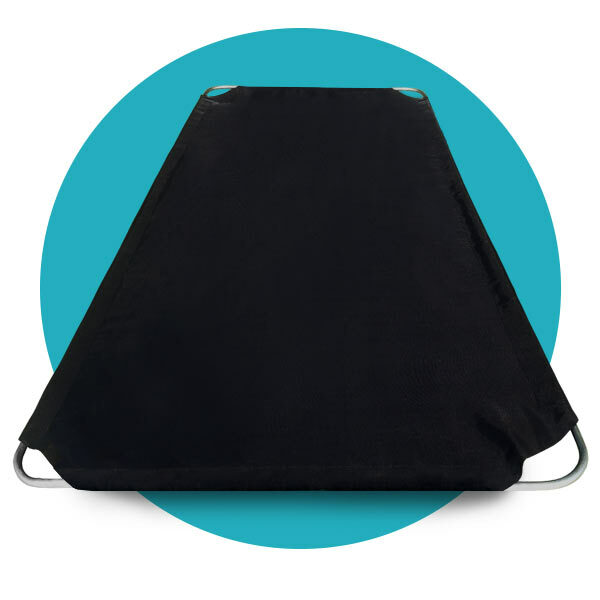 You’ve transferred the “weight distribution” — like a snowshoe — from 1,000 pounds to just 16 pounds per square foot! Much better, isn’t it? 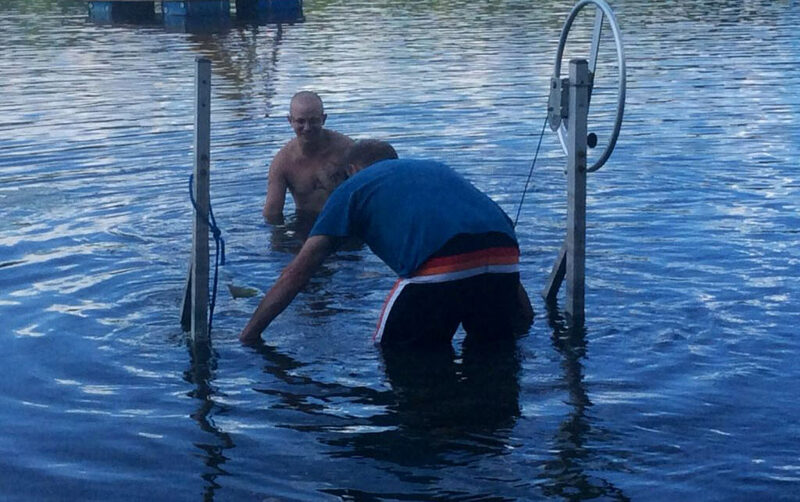 Underwater, a BoatLift Mat simulates the factors that keep soil together on dry land — interlocking particles. 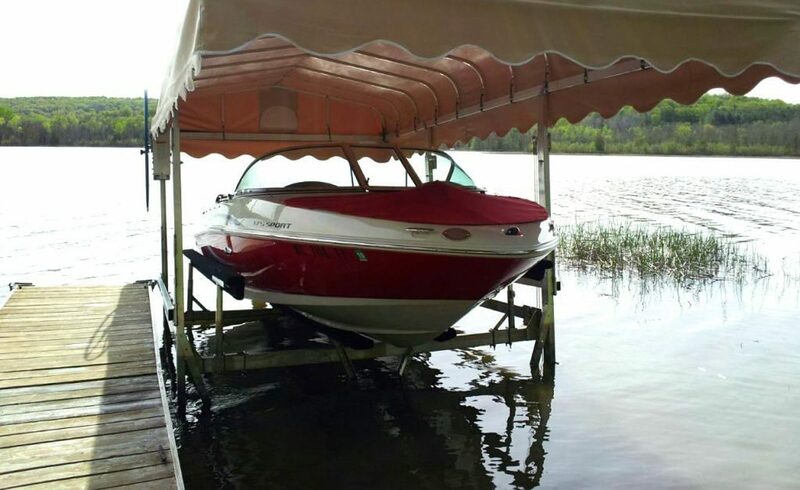 The more weight pushing down on the Boatlift Mat, the stronger it becomes by locking more soil particles tighter together. It’s the same soilstabilizing material and technology used to build highways. 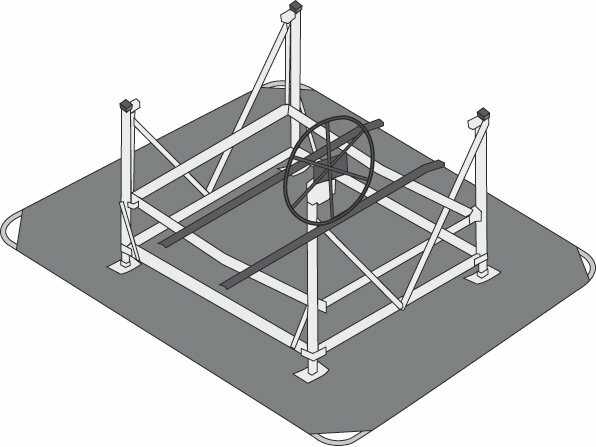 As for weight distribution, the area closest to the foot plates on your boat lift will always be holding more weight than the edges of the BoatLift-Mat. How much more? You’d need a geotechnical engineer doing some pretty fancy calculus to figure it out. But the area nearest the foot plates are holding far less than 1,000 pounds . 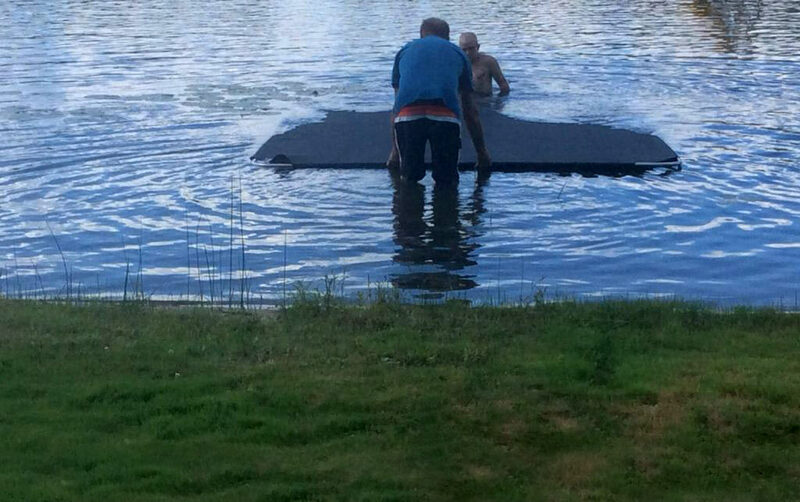 That’s how BoatLift Mats keep your lift level and out of the muck — Guaranteed! 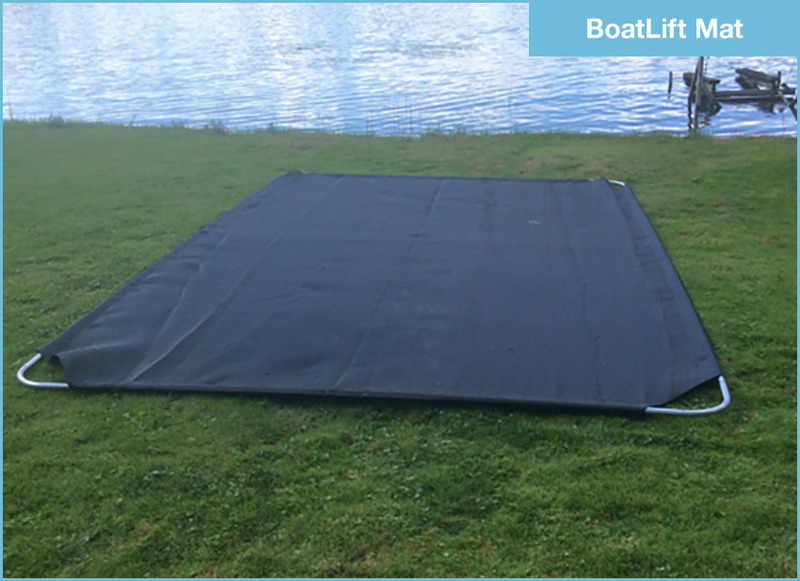 If you’re tired of your lift sinking — BoatLift Mat is your simple, quick, solution!